This sports car draws from Porsche’s roots but also gives a glimpse of the future. 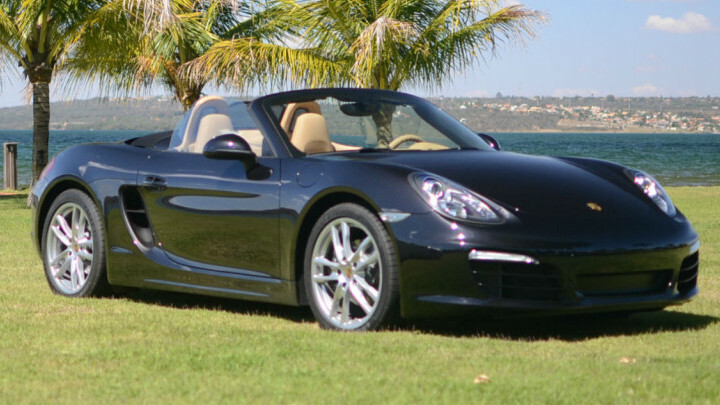 Incredible handling and real-world usability the Porsche Boxster S Cabrio turns heads anywhere you take it for a drive. The interior stays faithful to the traditional Porsche design. Breathtaking, stylish interior is equally loved by those with a classical taste and modern drivers. The Porsche Boxster S Cabrio has been designed and engineered to create an impression and provide an intense driving experience. This Porsche with its sporty exterior has aesthetically pleasing lines and curves making it very attractive. Sink into the interior and enjoy a relaxing ride and Porsche’s undeniable comfort and style. 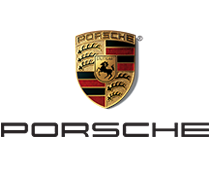 This Porsche was built for performance, and you’ll find it very agile and powerful when you take it for a drive and enjoy a memorable Porsche experience.